QUEBEC CITY — Forty-nine feet doesn’t seem like much, but for a cruise ship it’s considered an engineering marvel. 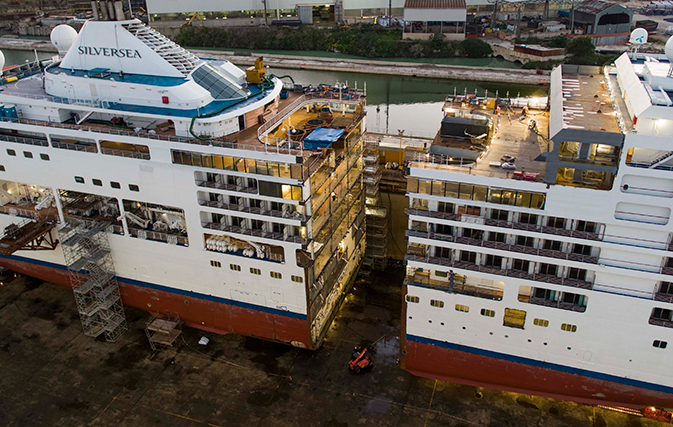 That’s the total length that was added to Silversea’s Silver Spirit this past May during a 59-day dry dock in Palermo, Italy. 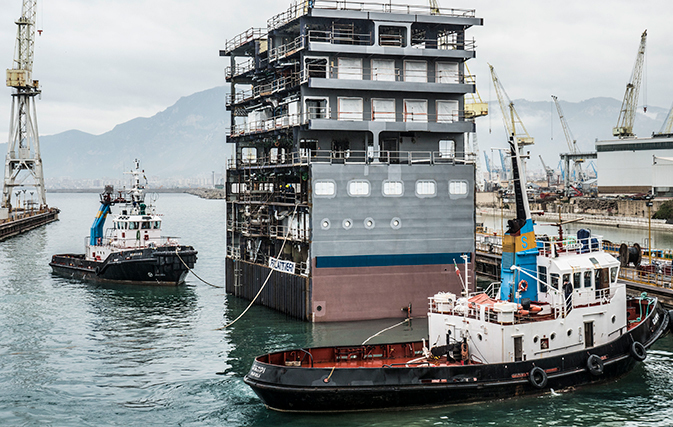 The ship, part of the line’s Classic fleet, was essentially cut in half, lengthened with the insertion of a pre-built section and then extensively renovated, a process that required 1,000 workers and 450,000 hours to complete. Today, the Silver Spirit measures 210.7 metres (previously 195.8 metres), weighs 39,519 tonnes (up from 36,009) and carries 608 guests (up from 546). And though it isn’t the first ship to be cut in half and lengthened (the first was the cargo ship Ville D’Anvers in 1980), it is the first luxury cruise ship to do so. Travelweek was on location earlier this week to see the expanded Silver Spirit in Quebec City, where it arrived for the first time as part of Silversea’s popular Fall Foliage cruise. Despite popular myth, there are no seams to be seen after a ship is lengthened; the Spirit’s lengthening and renovation were completely seamless, transforming it into an essentially brand new ship. 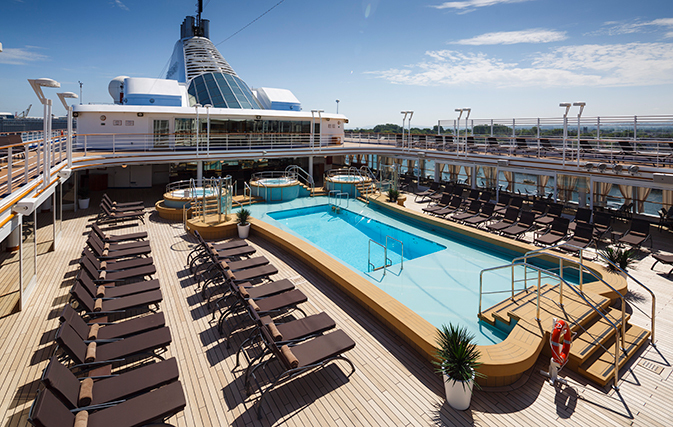 According to Brad Ball, Director of Corporate Communications, the lengthening was done as part of Silversea’s ‘Museification’, a fleet-wide renovation program following the Spring 2017 launch of the Silver Muse, Silversea’s latest and ninth ship. Due to the overwhelmingly positive feedback of the Muse, Silversea later announced plans to introduce Muse’s design elements and dining and entertainment venues to its entire Classic fleet, which now totals five ships to complement the line’s four Expeditions vessels. 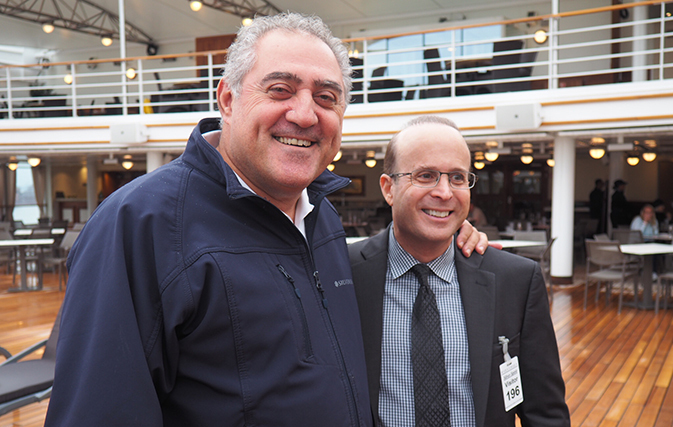 “We want our guests to think of our ships as their own private yacht. They’re floating boutique hotels that are so spacious that even during days at sea, you’ll rarely see other guests,” said Ball, adding that the Silver Spirit, though only carrying 608 passengers, can actually accommodate over 900. The Silver Spirit is certainly spacious, with an increased capacity of roughly 12%, an overall dining capacity increase of 15%, and a 20% increase in outdoor seating (from 200 to 266). 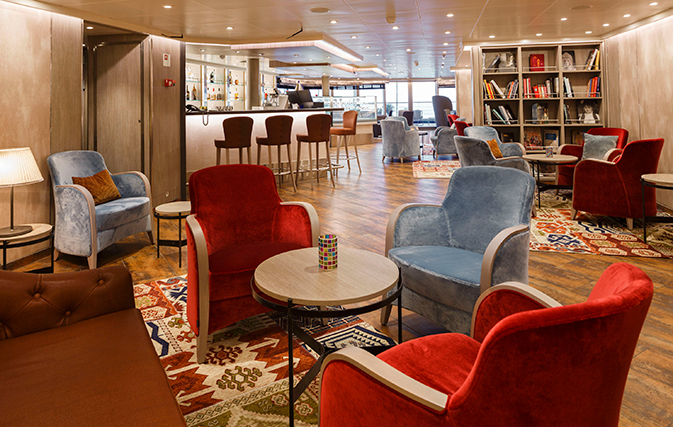 Moreover, with its new neutral-tone colour scheme, the ship has been brightened and modernized, resulting in a fresh, airy feel that invites the outdoors in. Other exciting features of the Spirit include a new eight-restaurant configuration, and the brand new Arts Café, Tor’s Observation Library, the Zagara Spa, the Panorama Lounge, and the chic Dolce Vita lounge. Outside, the pool area on the sky deck has increased in length from 98 to 148 feet, while a new aerobics area has been created. All 304 suites onboard were also refurbished. 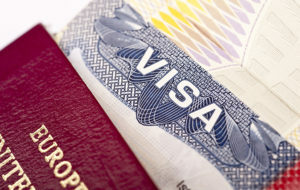 And an interesting side note for travel agents? 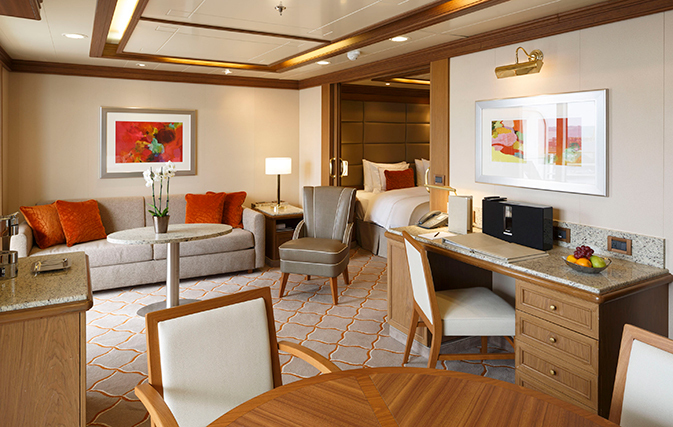 With Silversea, the largest suites sell out first unlike other cruise lines. “Due to the affluence of our guests, we find that when it comes to accommodations, the bigger the better,” said Ball, adding that many of its guests book a second adjoining room for added space. Another upside for travel agents is Silversea’s new Canadian pricing, launched in March. Canadian residents can now reserve any Silversea voyage in Canadian dollars, which can amount to approximately 10% in savings due to current exchange rates. Fares for the Silver Spirit start at US$5,600 per person. 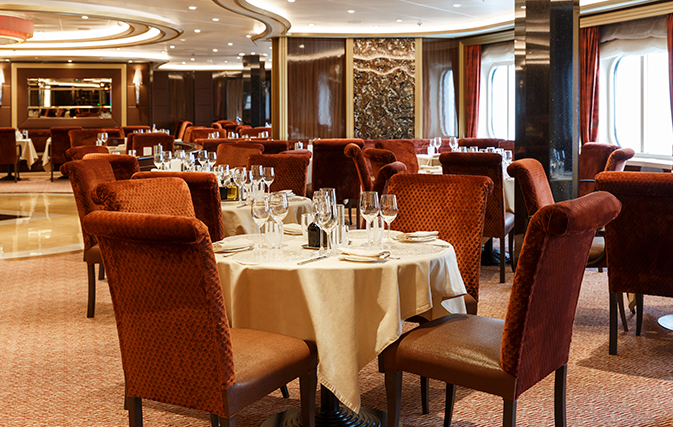 To view Silver Spirit’s itineraries, go to https://www.silversea.com/ships/silver-spirit.html. Read more about the Silver Spirit in the upcoming Luxury edition of Travel Professional, coming in November 2018.